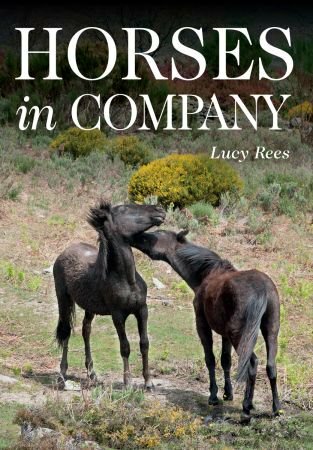 Horses in Company is an in-depth study of the social interaction and hierarchy of horses in the wild. The book discusses how the characteristic behaviour of the herd has developed in response to the natural selection pressures in their evolution, namely that horses are prey animals and not predators, and how this governs the behaviour of domestic horses living together. Through these studies, the book aims to help the reader understand the difficulties that arise between people and horses due to misunderstanding equine behaviour and motivation. Of great interest to all horse owners and riders and illustrated with 60 colour photographs.